Autosonics - Home network installation. No job too big or small. 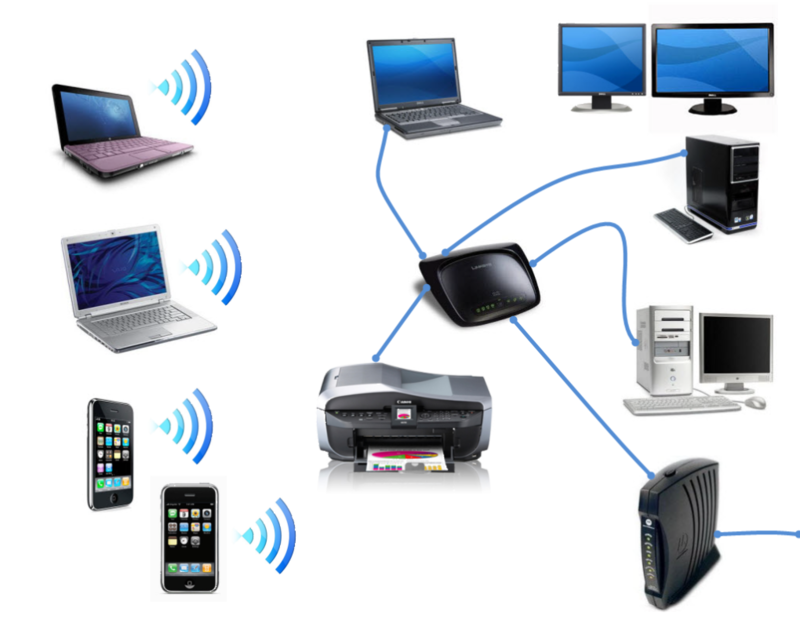 With the overwhelming number of technology devices found in our homes today, it doesn’t make sense to isolate each device in a separate location. We want home technology to be mobile, flexible and convenient. Autosonics is the home network company that can connect all of your devices– allowing you to easily share your music, files, videos and games on one home network. Autosonics is an experienced, trusted home network company. Our field team is educated on the newest products, services and technologies. Autosonics' professionals receive specialized training from our brand partners, so they can fully explain the capabilities of your new home network and related equipment, and they’ll answer any questions that come up during the installation process. Get Your Free Home Networking Consultation Today! Call us to schedule a free home networking installation consultation for your home! Secure your wireless network with strong encryption. Wireless router like Linksys, Netgear, Encore, D-Link, Belkin, etc. Need something more elaborate? No problem! Contact us for a free quote.